Samsung Galaxy Star 2 Plus is cheap Samsung Smartphone loaded with latest Android KitKat OS. 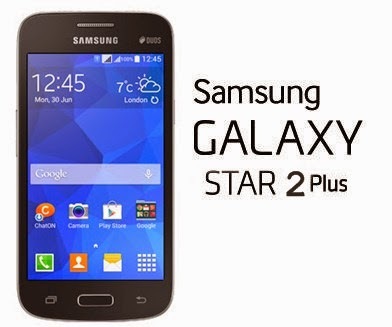 Galaxy Star 2 Plus is an advanced model of Galaxy Star 2 with the latest OS. The device comes with 4.3 inch display, powered by 1.2GHz processor along with 512 MB RAM.